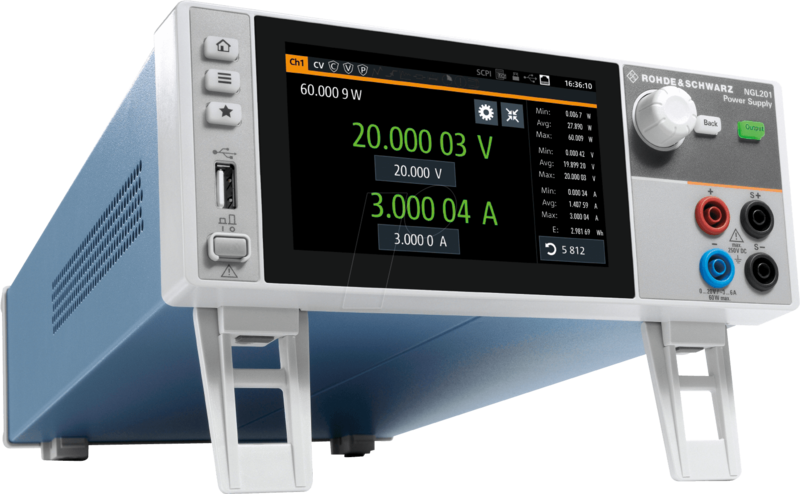 The power supplies of the R&S®NGL200 series are perfectly suited for demanding applications thanks to their high accuracy and fast load regulation time. Thanks to their two-quadrant architecture, they can act both as a source and a sink and thus simulate batteries or loads. Fast load changes, such as those that occur when switching from sleep mode to transmit mode of mobile communication devices, can also be handled using the short control times. 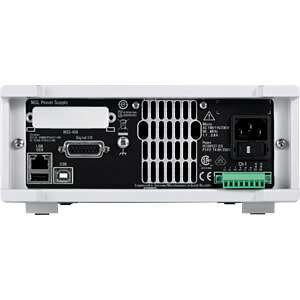 The single-channel NGL201 and dual-channel NGL202 deliver up to 60 W of output power per channel. The output channels are ungrounded, overload and short-circuit proof and galvanically isolated from each other. Thanks to the fast settling time of < 30 µs and minimal overshoot, even during demanding load changes, the power supplies of the NGL200 series are ideally suited for the supply of IoT and other battery-powered devices. 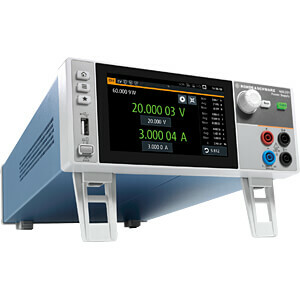 With up to 6 digit resolution for voltage, current and power measurement, the NGL200 series is ideal for characterizing devices with low power consumption in standby mode and high current peaks. 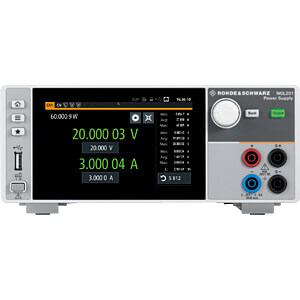 In many cases, an additional digital multimeter is no longer necessary. 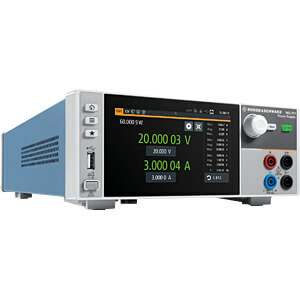 The linear two-quadrant output stage design allows the NGL200 Series power supplies to source and sink with minimal ripple and noise. This ideally supports the development of power amplifiers and MMIC.